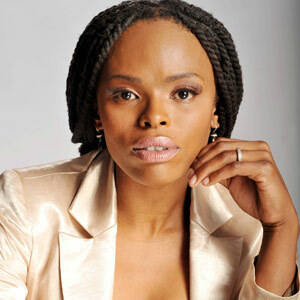 The new addition to her family is Unathi’s second child with her husband Thomas Msengana, who was once known as Bad Boy T.
Unathi recently joined the SA Idols judging panel which features the likes of 5FM’s Gareth Cliff, Randall Abrahams and guest appearances by Sama Award-winning muso Danny K. Although it has been confirmed that she will not miss any Idols episodes and it is work as usual for the proud mother of two. 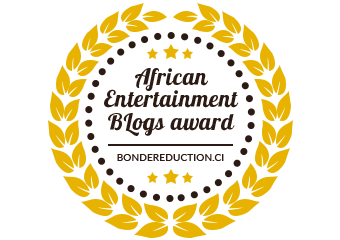 Congratulations and much love from The Socialite team. I am a huge fan of mizz Unathi…just love everything about her…keep on being you,you rock!! !